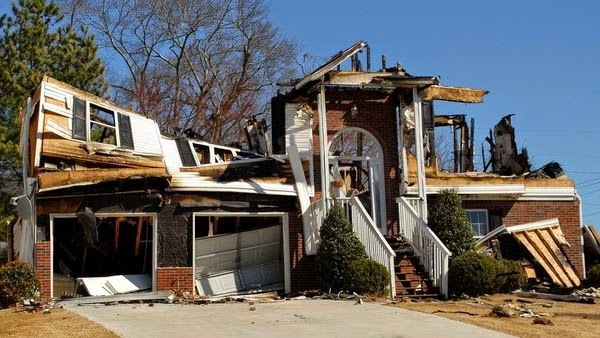 Imagine trying to list every possession you own, along with each item’s worth, after your home has been destroyed by fire or a natural disaster. The task will feel overwhelming and will be nearly impossible. However, having a detailed home inventory can make the difference between a paid insurance claim and a disputed claim. Relying solely on your memory could be expensive.